Hello writers! Nice to see you again! During November I did NaNoWriMo, (National Novel Writing Month), as I have for the last four years. But something different happened this time. See, as I draft, I’m usually also leaving notes for myself. My first write-through is ridiculously messy. Brackets all over the place, bits of outline here and there, cut scenes left behind so I don’t forget what I was doing when I come back to it. It’s completely unreadable by anyone’s eyes but mine. I call this my Draft Zero. It is choppy, and sparse, and almost never does what I want it to. But it’s the bare bones of my story, and having it helps me go back to revise later, rewrite, move things around, and clarify things. To be honest, I’d never considered Reader Promises in stories until I’d heard these authors talk about it. And the thing was, it made sense in a logical way, but I’d never seen it in practice, or looked for it. So it took hearing it repeated many, many times before I started seeing it. Once I knew what to look for in my own reader/viewer reactions, I started to notice it. Whenever something felt off, or I didn’t like something about a story, I would try to figure out why. Almost always, it came down to an unfulfilled promise. 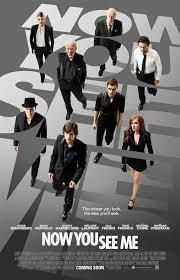 Example: I just watched NOW YOU SEE ME again the other day. I LOVE that movie. Mostly. I love the mystery element of it, because the twist is one I never saw coming. The only problem I have with it is the very, very end, and I’ll tell you why it bothers me. We spend the entire film watching four magicians pull tricks, follow anonymous instructions, build these amazing acts, and they are followed by another magician who shows us exactly how they did it. The entire first ninety-eight percent of the movie is all about telling us how magic is done, and how easy it seemingly is to make the rest of us believe that magic is somehow real. And at the end? That last two minutes? They tell us magic is real. There was zero foreshadowing for that. Nothing in the whole rest of the movie even hinted at magic being real. It was so anticlimactic it made me forget about the movie for months until I saw the DVD in the $5 bin at the store. I immediately remembered how much I hated the end, but also remembered how much I loved the first ninety-eight percent, so we bought it. All this is to say, as writers we need to make sure we’re telling the story we promise to tell. If you begin a story with a murder and end it with a couple kissing and not discovering who the murderer is, you’ve either started or ended with the wrong thing. How about an example of the right way to do this? 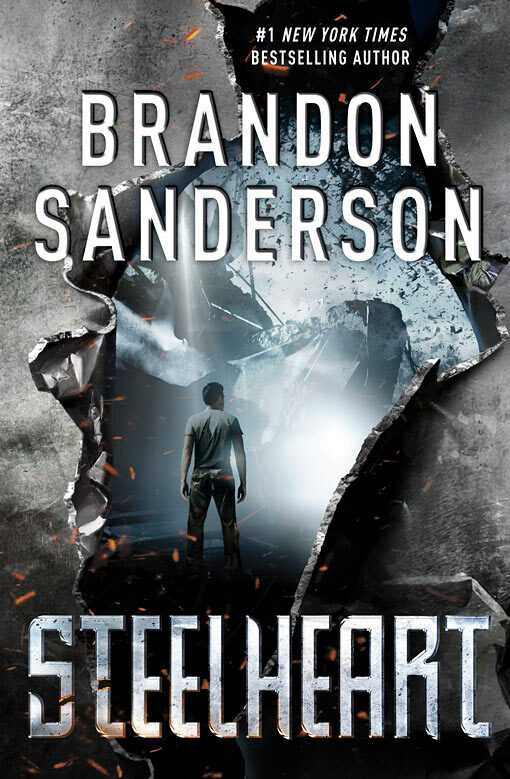 In STEELHEART by Brandon Sanderson, (my apologies that I keep talking about it, I’ve been rereading this over and over for two months because it’s helping with my draft) the main character, David, is terrible at metaphors. If that were it, it would probably come off as kind of weird and maybe not every reader would catch it and it wouldn’t really make sense. But Sanderson makes it a point to tell us about it in more ways than one, throughout the book. David not only knows he’s bad at metaphors, but is constantly trying to think of better ones, impress others with them, and explain them when they don’t make sense. And so it’s immensely satisfying when, at a point about two-thirds of the way through, he gives us a metaphor so ridiculous that it actually does make sense. And it succeeds in impressing a certain other character. Just thinking about it makes me smile, because the moment is perfect. 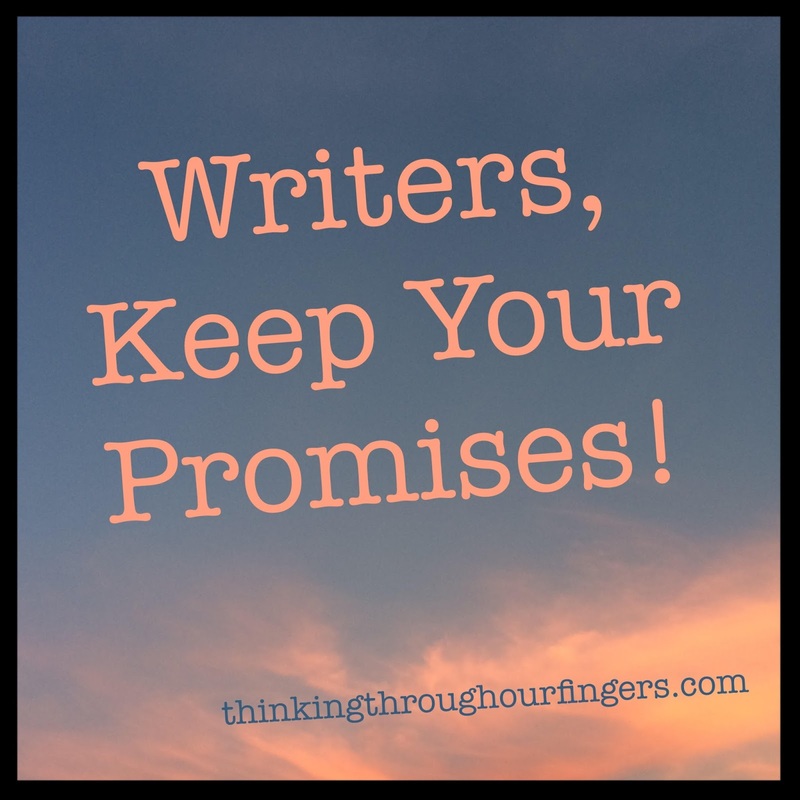 Keeping track of the things you’re promising takes practice, and beta readers. You can practice by looking for what your expectations are as a consumer of media, and then watching for how the creators fulfill (or don’t) that expectation. And when your beta readers say “oh, I hope THIS happens!” that is a good sign that you’ve foreshadowed something. If you want to foreshadow it, leave it. If you don’t want to, take it out, or make it more subtle. You don’t want unnecessary foreshadowing to get in the way of the main story. Try it out! 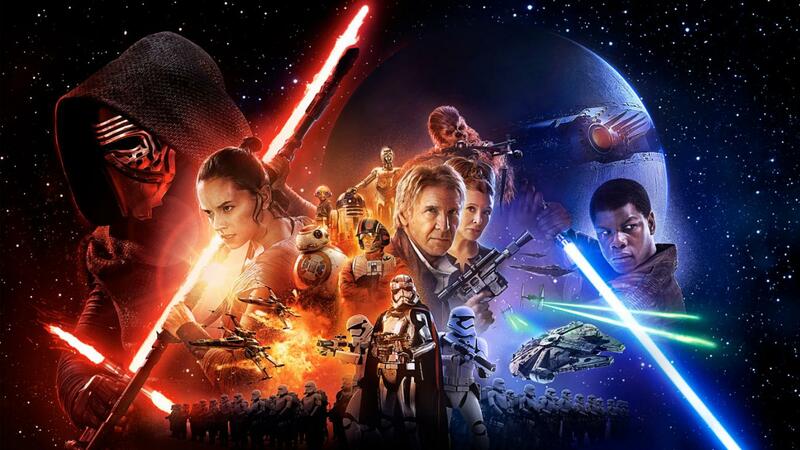 Maybe, if you’re going to see STAR WARS: THE FORCE AWAKENS this week, you have some expectations already. Maybe you don’t? Maybe your expectations will be blown away in the first minute of the movie. But whatever the case, try (though it will be difficult) to keep track of what you expect to happen. Where did that expectation come from? Where and how was that promise made? And how, if at all, do the creators fulfill it for you? Is it satisfying? Does it make you feel happy? Sad? Bittersweet? Or does it make you grimace in dissatisfaction? Let’s hope there’s none of that last, though okay? Whether it’s with STAR WARS or some other book or movie you’re finishing this week, try this. Let me know how it goes. An editor once told me that a story is a promise i have to keep to the reader. I didn't know that when I wrote my first manuscript. Always good to be reminded. Thanks.